Who should use it: Those who want a more curated (and kosher) version of Tinder. 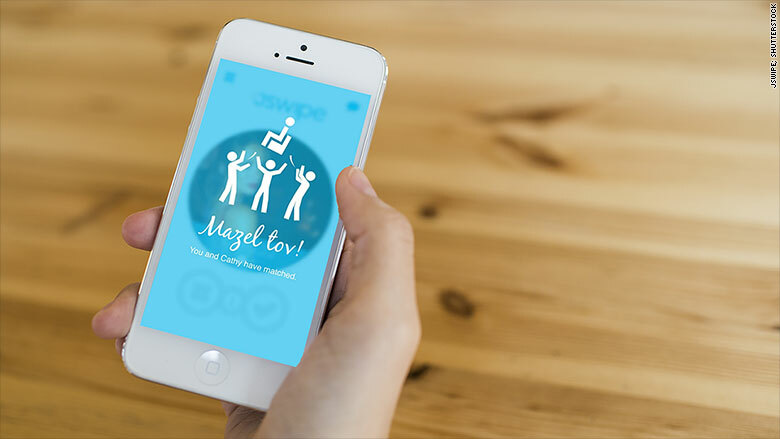 JSwipe, which counts 200,000 users, builds on Tinder's genius design (swipe-left-for-no, swipe-right-for-yes) but incorporates Jewish stars and expressions throughout (mutual likes generate "Mazel Tovs"). For more from Love Inc.